Fadnavis said Maharashtra's economy at present is USD 400 billion and at the current growth rate it is destined to become trillion-dollar economy by 2030, asserting that he wants to achieve that milestone five years early. Fadnavis also met the Co-Chairs of the India Caucus George Holding and Tulsi Gabbard -- in the US Congress. 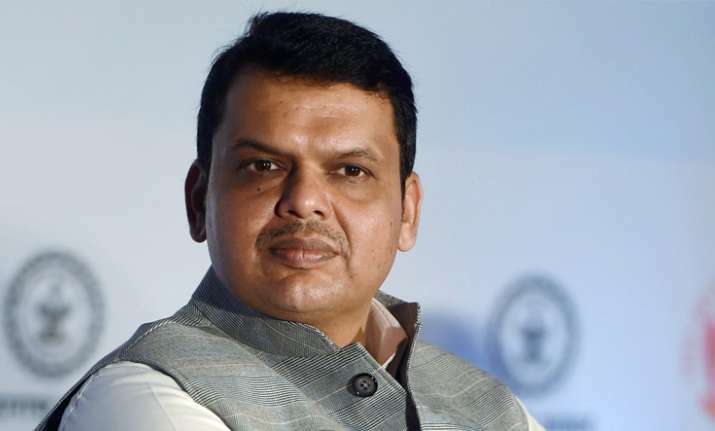 With an emphasis on further development of Mumbai and other townships, Fadnavis said his government has supported private-public partnerships to promote this growth. He insisted that his state's objective of job growth, along with economic development, will be fulfilled through investments across sectors.